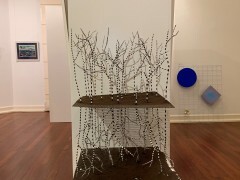 Following a similar schools event in 2015 to commemorate 100 years since the Anzacs landed at Gallipoli, the event will begin with a parade on York Street at 10am before the students assemble in Anzac Peace Park for the 10.30am service. Governor of Western Australia, the Honourable Kim Beazley AC will be a special guest at the service, which will include a Bell and Cross Ceremony paying tribute to the 100 soldiers listed on the Albany War Memorial who died during the Great War. 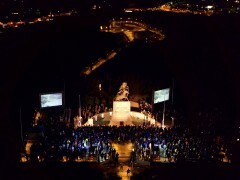 The ceremony is the culmination of the Albany 100 schools research project, with 100 school students uncovering the stories behind the names on the war memorial and holding the names and photos of each soldier in a cross formation during the service. 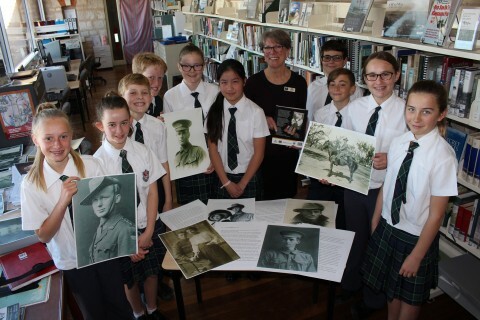 Albany 100 is an extension of the ‘Do you have an Anzac in Your Family’ coordinated by Albany History Collection’s local history coordinator Sue Lefroy leading up to the start of Anzac Centenary Commemorations in 2014, and who has been supporting the students with their research. 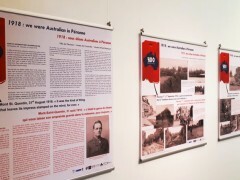 Some of the research will go on exhibition in Albany Public Library following the schools commemoration on Thursday and will be on display over the Remembrance Day weekend. Ms Lefroy said she had a lot of fun helping the students find out more about each solider. 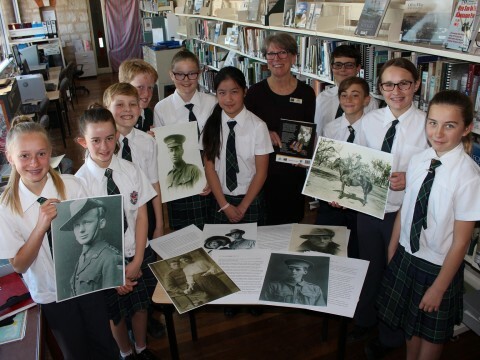 “I think it’s just wonderful to see the students taking such an interest in the Anzacs, who they were and learning more about the importance of the Anzac tradition,” she said. York Street and Princess Royal Drive will close to traffic between 9am and 12 noon on Thursday for the school parade and memorial service. 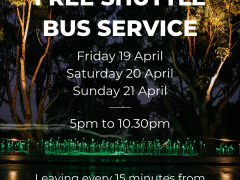 York Street will re-open once all students have mustered in Anzac Peace Park. 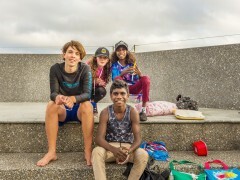 Caption: Students from Great Southern Grammar School’s Year 6 class have been involved in researching the stories behind the 100 names honoured on the Albany War Memorial with help from Albany History Collection’s local history coordinator Sue Lefroy.